Designs made in a domain-specific modeling language can be verified with defect analysis and testing tools. 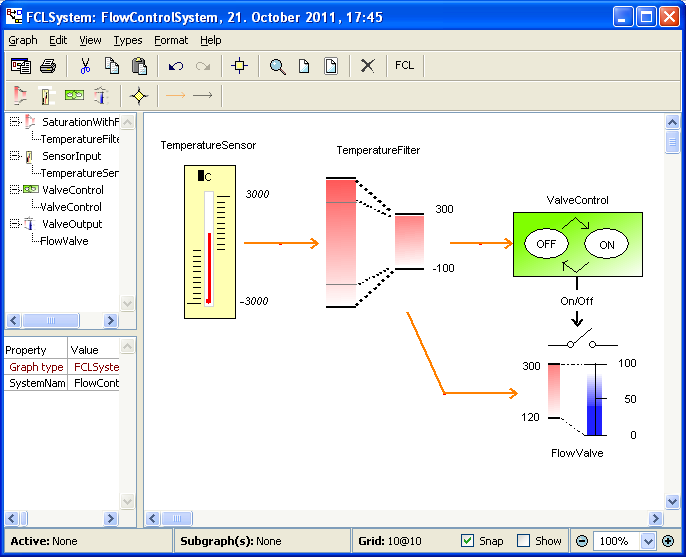 In this example domain-specific models (flow control) are used with T-VEC, which analyzes the models and generates test vectors for every logic path. The generated test suites are then run for verification.